Deliver volume to fine, flat and limp hair with the Joico Body Luxe Root Lift Volumizing Foam (6% VOC). This alcohol-free styling foam provides medium hold, whilst the targeted root-applicator nozzle makes it easy to add height at the roots. Enriched with an Oat Protein Complex that thickens each strand individually, the volumizer adds gloss and shine, and deposits moisture without weighing the hair down. 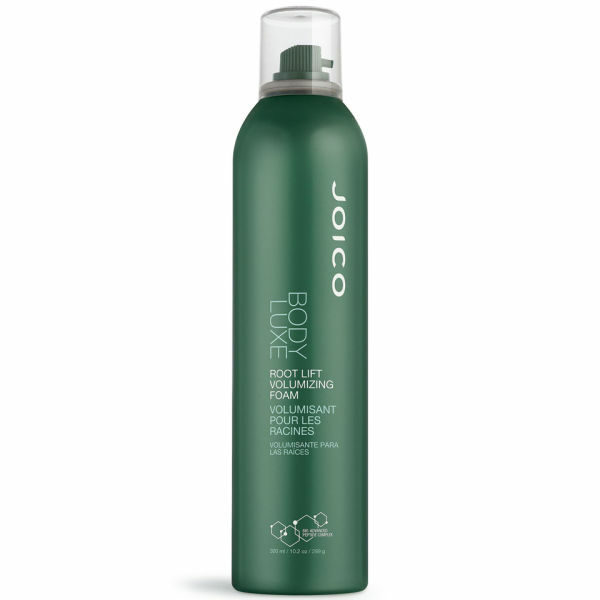 This lightweight spray will leave your hair with a natural, touchably soft finish that's easy to manage, style and brush. – E.W. Shake the can before use. Apply to clean, towel-dried hair. Part your hair into sections. Hold the can 1 inch from your head and spray onto your roots.